Robin Lehner, goalie for the NY Islanders, wrote a touching story of his recovery from addiction and mental illness. As with all recoveries, he realized there were likely going to be bumps along the road. 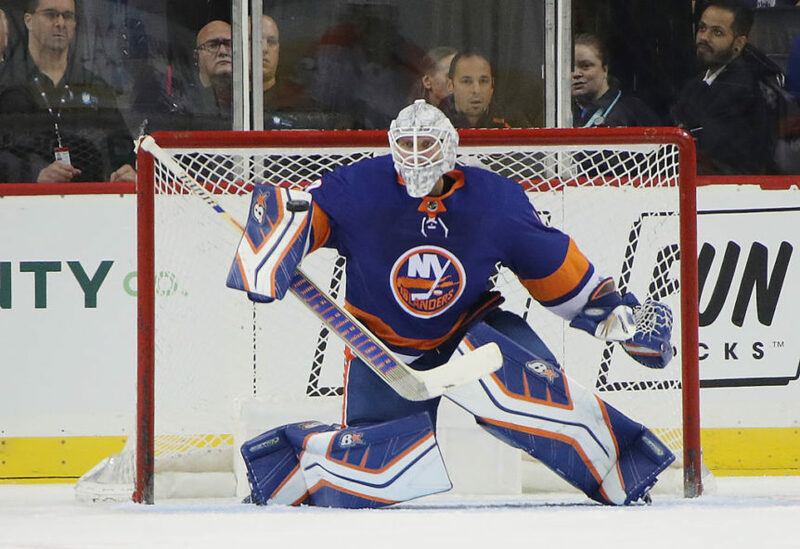 However, here he is moving into the #1 goalie slot for the Islanders, and helping to lead their resurgence. There is a great article in the Times today here, and his original biographical article in the Athletic here.